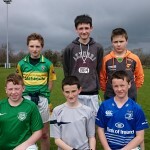 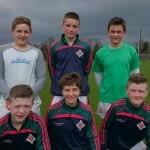 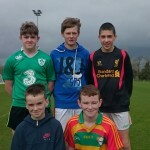 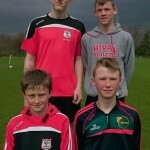 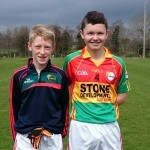 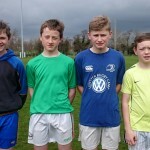 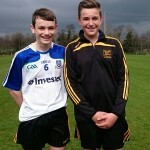 Carlow Colts Talent Academy held their first Football trials in Netwatch Carlow GAA Training Centre for U14 Footballers. 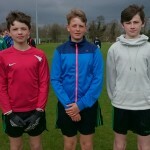 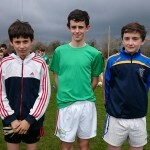 There were over sixty boys in attendance for the trials which last four hours under the guidance of Carlow GDAs Brendan Hayden and Sean Gannon and Performance Director Michael Kehoe. 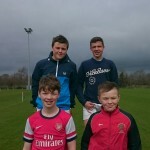 The session was based on skill drills and small sided games leading into full sized games. 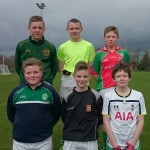 All players were informed of the requirements for becoming a Carlow Colt and the support structures around their future development. 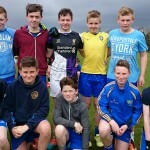 As expected the standard was very high following the selection process where players were chosen from the first round of the championship. 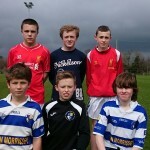 Pictured below are the participants.